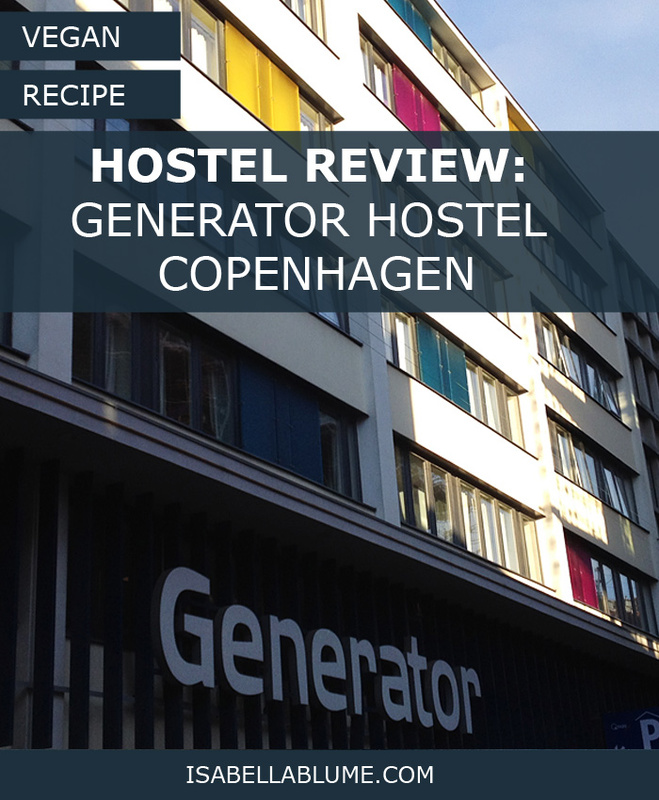 The first time I heard of and saw the Generator Hostel, I was in Dublin. 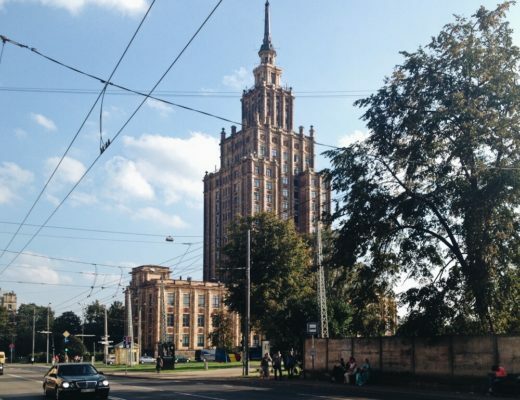 And most of all, I saw that a hostel didn’t have to look like one we usually imagine. Small, a bit worn out, kinda like grandmas’ apartment. 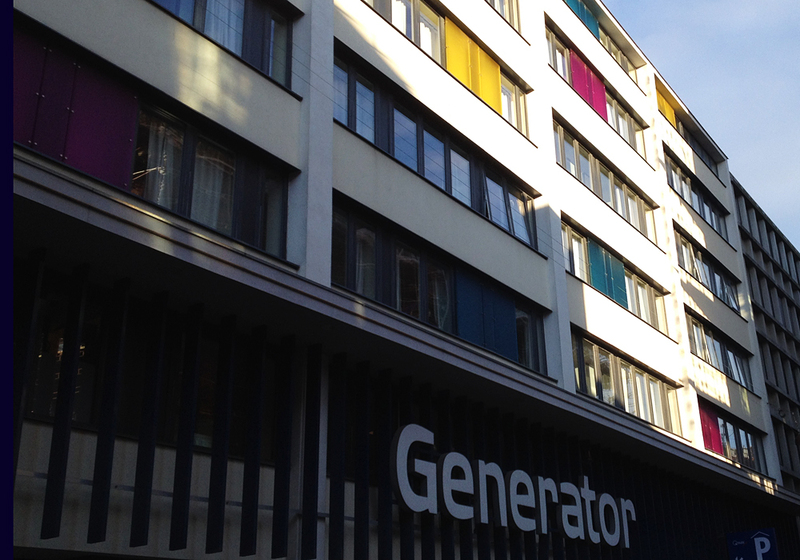 The Generator Hostel* on the other hand is probably the Hilton Hotel. Fancy entrance, fancy lounges, somehow not like grandmas. On Black Friday, I was lucky and scored a bargain with almost 50% less. Jackpot, I thought to myself and flew a bit spontaneously to Copenhagen. Normally the hostel is not affordable on a low budget, not even the dorms. (I have to redo this ranking. Someday.) The location is great. You need around 15-20 minutes (8 stops) from the airport to Kongens Nytorv, your metro station, and then not even 10 walking minutes to the hostel. That’s even for 11 p.m. not that bad. I’m not even sure if it even exists ghetto areas in the northern countries. They seemed to me as if they had their lives well under control. 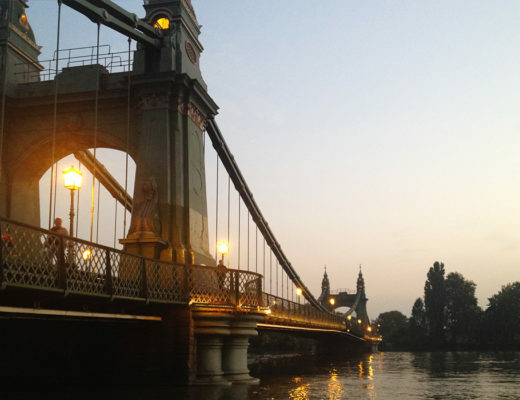 Various sightseeing points are just a walk away (when you like walking). Price / Quality wise I can’t decide what to think. On the one hand, the hostel has somewhere hotel quality, but on the other hand, it’s just a hostel. And I don’t see the point to pay more than 100 bucks a night without breakfast and any standards. Without the discount I got, I would never have stayed there. The room consisted of beds, table, stool and five hangers. But, I liked the bathroom. A room of 2×2 meters, separated with a curtain. On the one side there was the sink and the shower and toilet and door on the other side. Simple and a wet mess, but I liked it. Would I stay there again? Should I ever win the Lottery, sure. 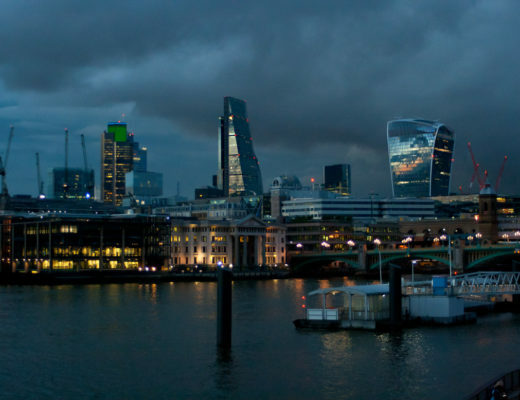 But, if I have the choice, I think I would ever choose the little unknown hostel. I think, Generator is like Starbucks. For a normal coffee and just sleeping way too expensive. What a Generator Hostel looks like inside, you can see online, via Google Maps. What a great invention. 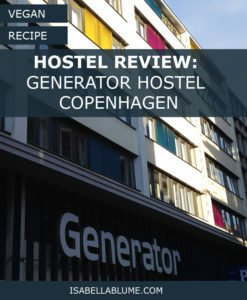 You can find more Generator Hostels in Paris, Barcelona, ​​Amsterdam, London, Hamburg and Berlin.